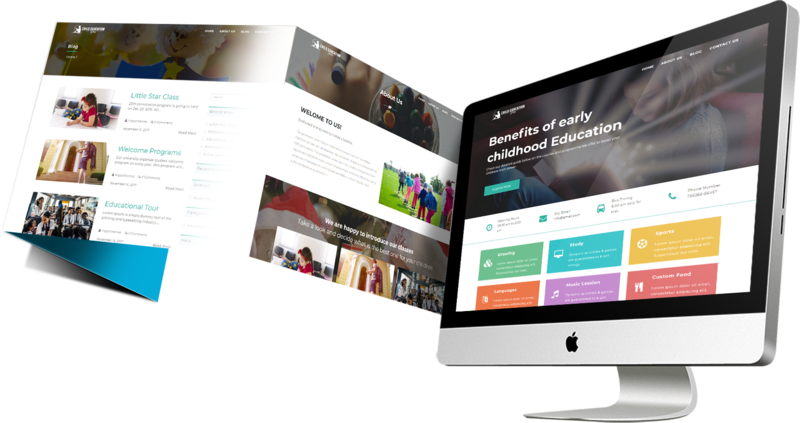 Child Education Pro Theme is a fast in loading, bootstrap based. It is mobile responsive so it looks amazingly awesome in mobile and tablets. Easy to use WordPress Theme for Child activity or Education website. We develop mobile friendly, easy to use, fast loading and Professional WordPress Themes. You can use our high quality, impressive and easy to use WordPress themes to impress your website. Themes have Drag and Drop page builder so you can easily customize your website. Fully mobile responsive hence they look awesome in all types of screen sizes. MailChimp is the best email marketing platform. The pricing is affordable, making MailChimp perfect. The Events Calendar plugin provides professional-level quality and features backed. It’s extensible, easy to use, and completely customizable. Yoast plugin allows you to write meta titles and descriptions for all your category, tag and taxonomy giving you the option to optimize. W3 Total Cache improve the SEO and user experience of your site by increasing website performance. Page Builder is the most popular page creation plugin for WordPress. It makes it easy to create responsive column based content. Our main motto is to develop easy to use and impressive WordPress business themes for newbies as well as expert website owners and webmasters!